Labskin (Innovenn Ltd.), a wholly-owned subsidiary of Integumen plc., (AIM:SKIN) today announces that it has entered into a partnership with RinoLab to provide Labskin clients with access to an AI machine learning platform which accelerates development of cosmetics, skincare, woundcare, personal hygiene and pharmaceutical topical drug delivery products, and does not require animal testing. The service is expected to go live in Q4, 2018. Labskin AI is an AI-based laboratory-grown human-skin testing platform. It uses clinical trial test protocols and datasets, eliminating the need for animal testing completely for the development of all skin care products. 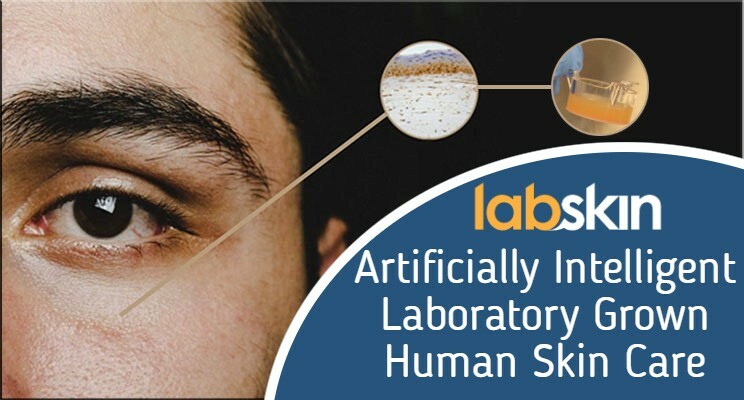 The AI platform and physical Labskin laboratories offer clients an online end to end skin care product validation system, tested on laboratory-grown human skin. Laboratory-grown human skin testing services. Specifically developed to host harmful bacteria on simulated human skin. 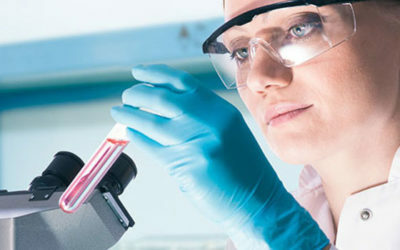 It is the best testing platform for antimicrobial products, such as anti-dandruff shampoos and anti-acne creams, anti-aging, anti-fungal, UV sun exposure, toxic shock, and drug delivery through the skin, which cannot currently be carried out in vivo (animal models) due to ethical constraints of testing harmful bacteria. Rinolab is a set of software tools that ingests data from any source, in any format, interacts with it, learns from it and enriches it to unlock insights and discoveries. RinoLab is developed by Rinocloud Ltd, a company focused on delivering big data type functionality, AI functionality and world-class data management infrastructure. Venn Life Sciences Holdings plc is an Integrated Drug Development Partner offering a unique combination of drug development expertise, clinical trial design, and execution services. With more than 170 professionals Venn creates, plans and executes drug and medical device development programs effectively and seamlessly for their pharmaceutical manufacturing clients. With dedicated operations in Ireland, France, Germany, the Netherlands, the UK, the US, and Europe-wide representation. 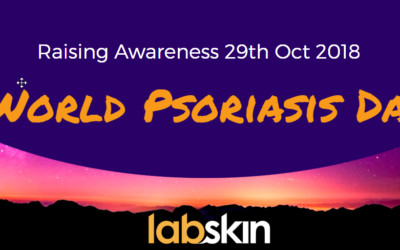 Emily Lewis, part of the Labskin Research Team has been nominated for her research project developing a wound model using LABSKIN to conduct research and evaluate the healing process. You can vote for Emily with the following link - VOTE FOR EMILY! Thank you.